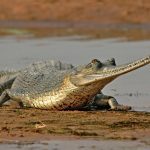 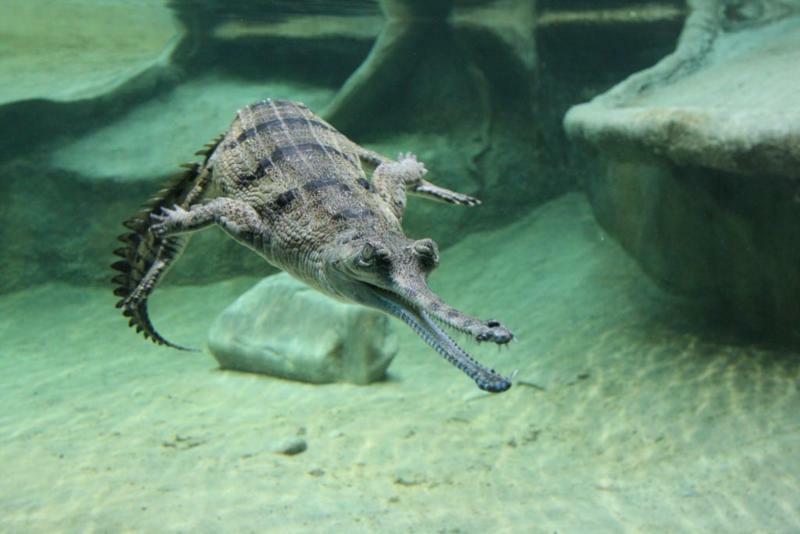 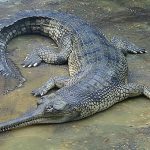 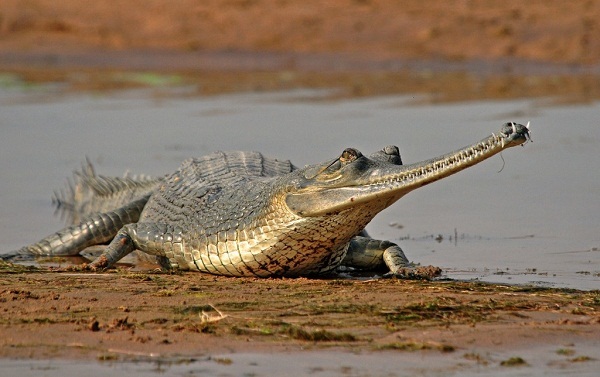 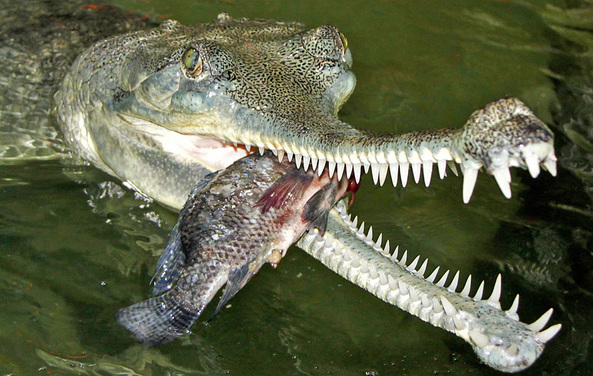 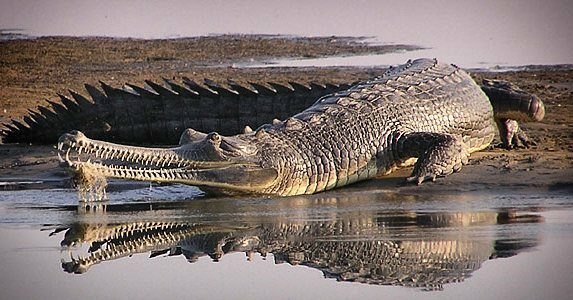 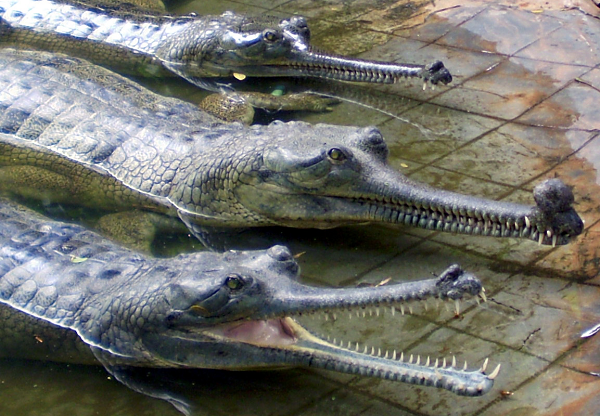 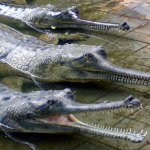 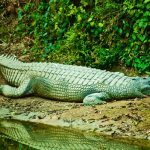 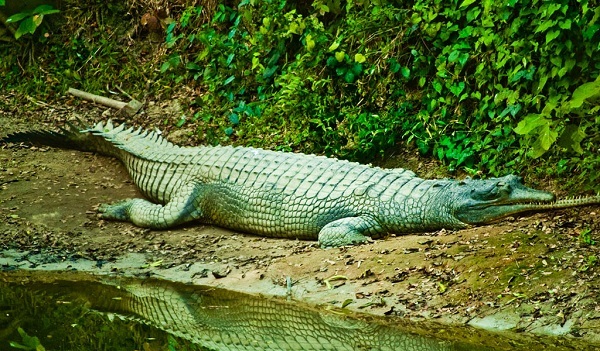 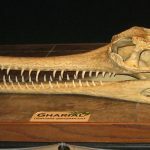 Gharial crocodile is a species of crocodile belonging to the family Gavialidae, found in the northern region of the Indian Subcontinent. 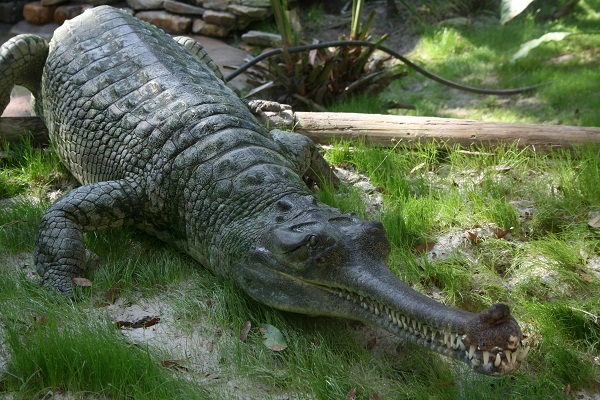 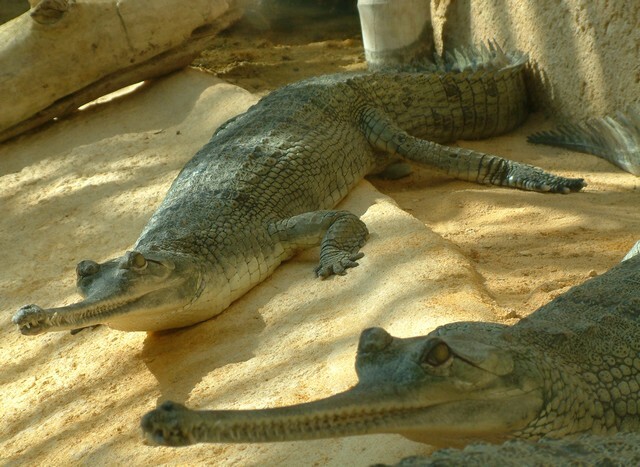 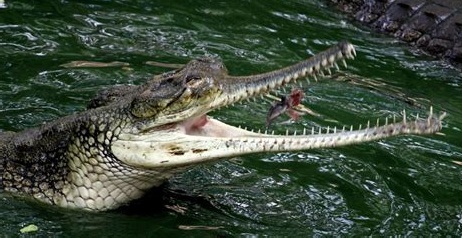 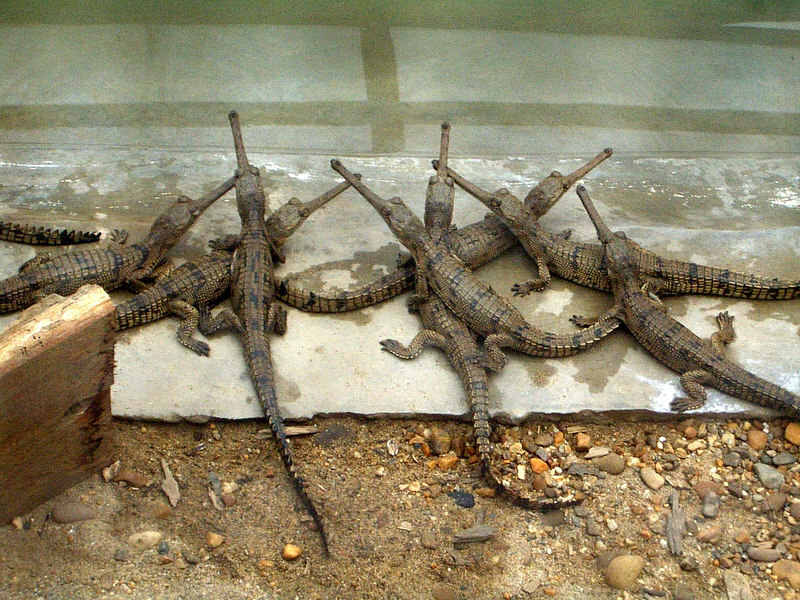 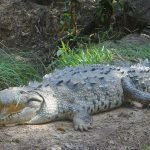 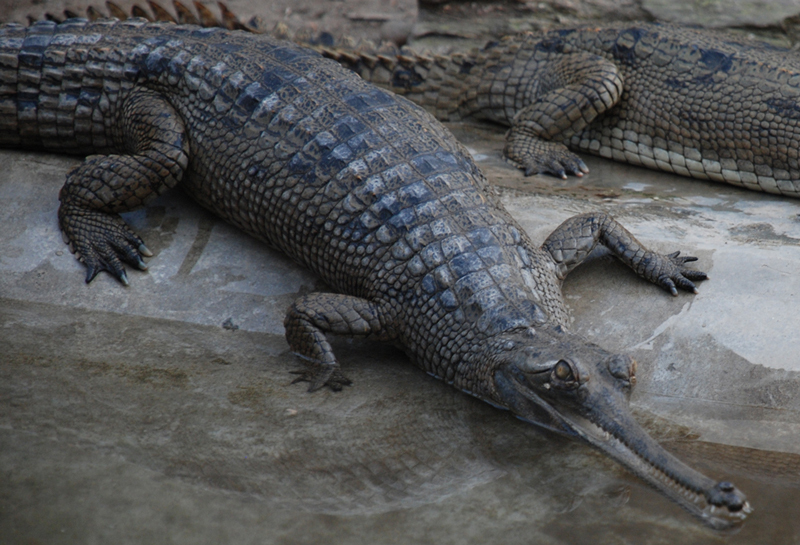 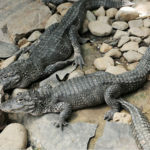 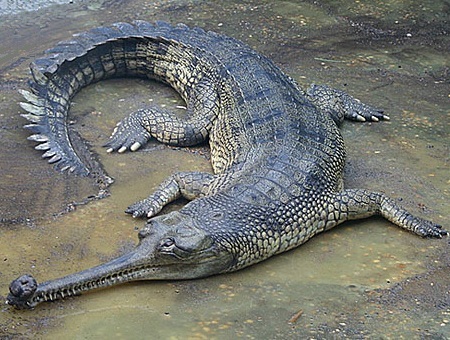 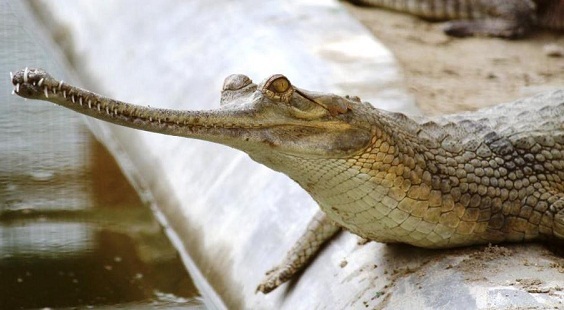 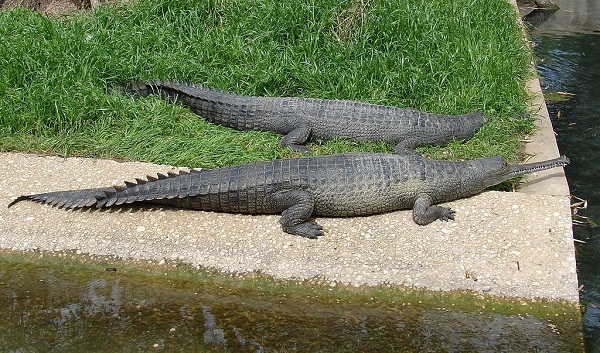 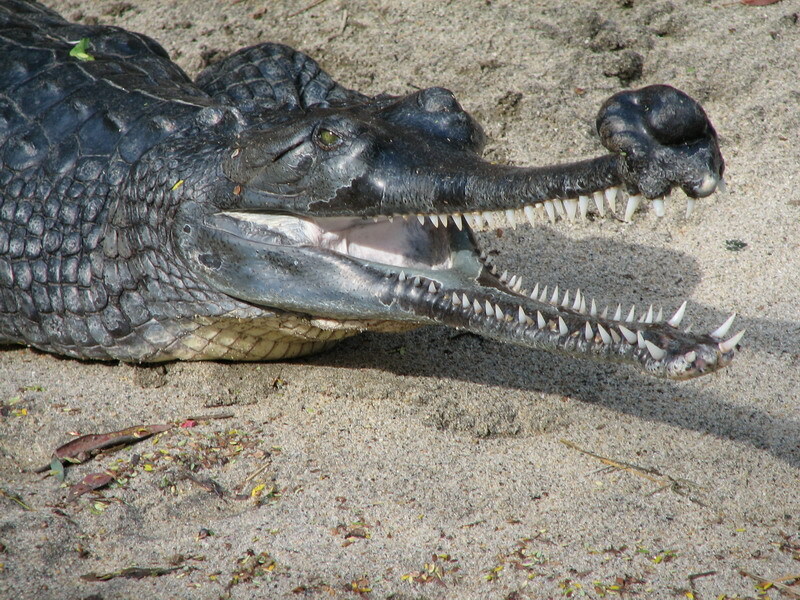 The species is one of the largest of all extant crocodilians. 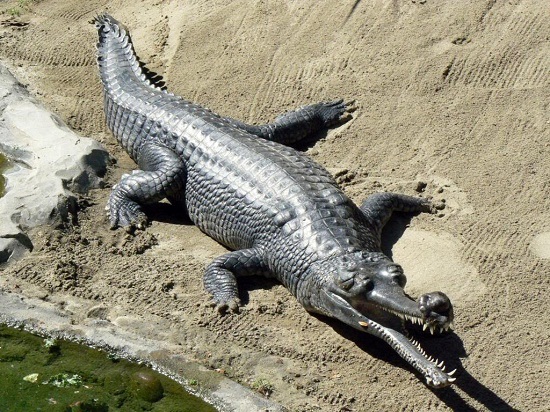 It is the most aquatic of all living crocodilians and unlike other crocodilians, do not have the semi-upright stance of walking on land – it can only move in a forward sliding motion on land. 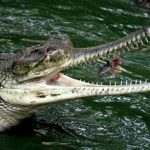 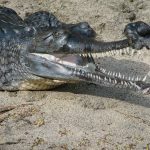 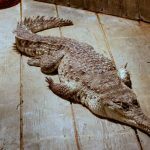 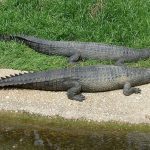 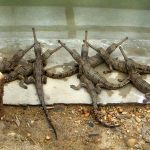 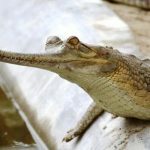 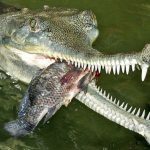 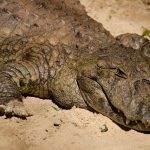 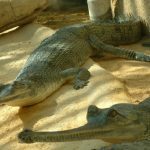 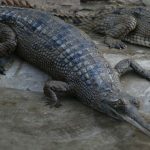 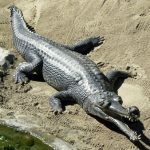 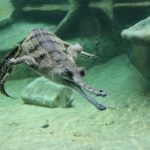 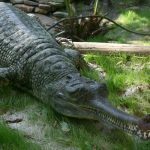 Published on November 23rd 2016 by staff under Crocodilians. 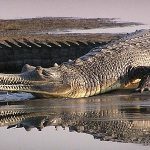 Article was last reviewed on 7th August 2018.